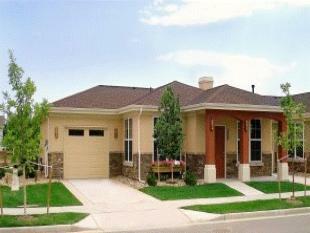 The Durango offers 2 bedrooms, 2 baths, fully furnished kitchen, 1 car garage and both front porch and back patio. Please call for rents and availability. If interested in a tour meet us at the Event Center on Friday's at 2:00 p.m.
Home Size 1122 sq. ft. 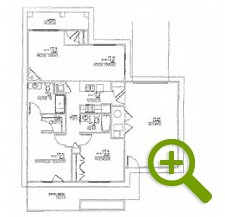 Please complete this form and we will contact you to setup a tour of this property.